Served with fried rice and egg foo young. The food is always very good, and the couple that own's the restaurant are very nice. Excellent this us the second time we have ordered. Not disappointed! The delivery lady was wonderful very nice! 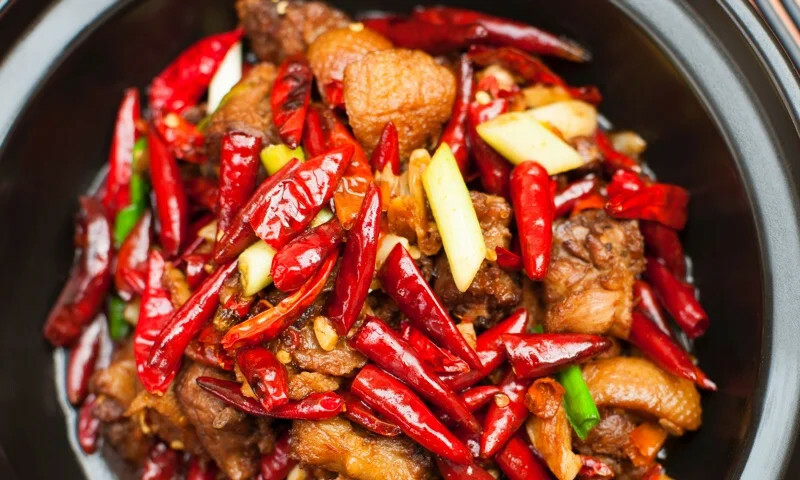 Whether you're craving a quick bite or looking to treat yourself to a delicious meal, you can now order your Hui's Cantonese & American Restaurant favorites for takeout or delivery.